Want to know which books from yesterday’s new deliveries are already heating up and which ones are cooling? Here’s a “Day After” list that we hope will help! This isn’t a reflection on the quality, collectability or long term potential of recently released books. This is based on today’s market price for books that came out yesterday, Wednesday 1/20/16. They could still be at your shop. First, sorry for missing last week’s article. I was really disappointed that I couldn’t do one due to personal time constraints. It was probably one of my favorite weeks in a long time and was a whole lot of fun chasing down hard to get variants. This week was almost just as fun! 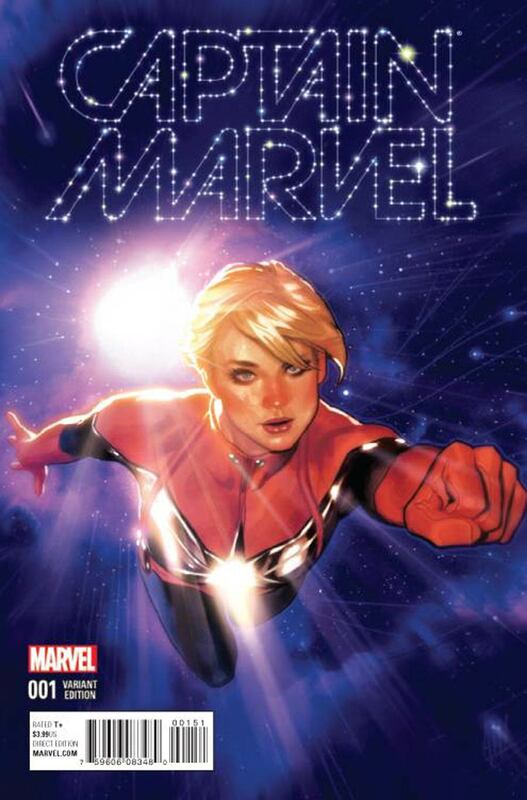 CAPTAIN MARVEL 1 HUGHES 1:25 VARIANT – It was easily the hottest book of the week. However, I really debated putting this under “warm”. It was pre-selling for about $60 to $70 and has since dropped to about $45 shipped and currently stable at that price. It’s another gorgeous Adam Hughes cover, which means it’ll be desired for years to come. Aside from the drop, the main “warm” reasoning for this book is the in-store prices. From what I heard, the average price was about $40…. and a lot more in most cases. Stores seem to be paying close attention to variants again and are watching those pre-sales. Before they even get the book in store they’re already matching market pricing. That means that people are overpaying. This is one of those books that will take a few years to get higher. So, if you did buy in high, just tuck it away and wait. 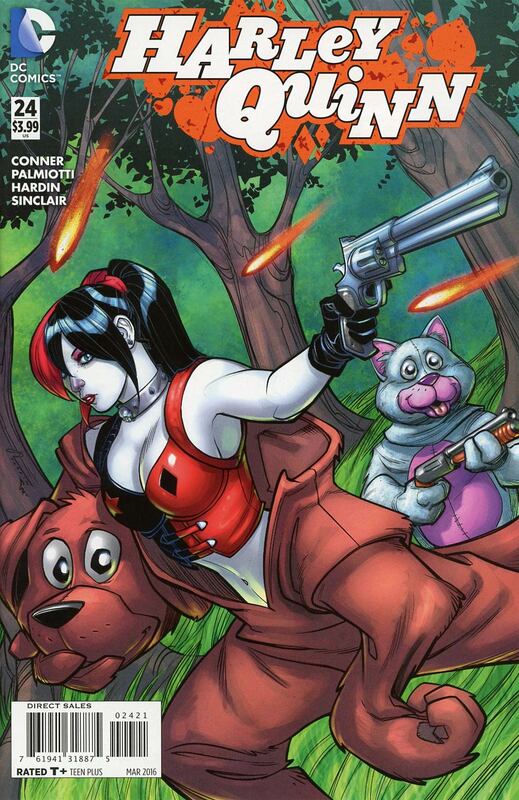 HARLEY QUINN #24 CONNER 1:25 VARIANT – This book is an excellent example at what a non-anticipated cover does vs. an anticipated cover. Other mentioned variants in this article saw high pre-sales and stores caught wind and then charged more. 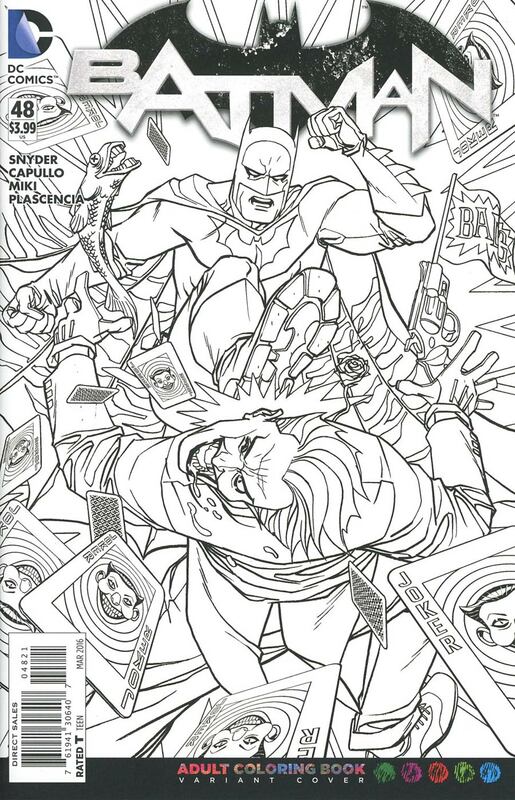 However, this variant saw pre-sales of $15 to $20. It’s currently a $30 book. For immediate investing purposes, THIS is actually the best day after result then the other entries. 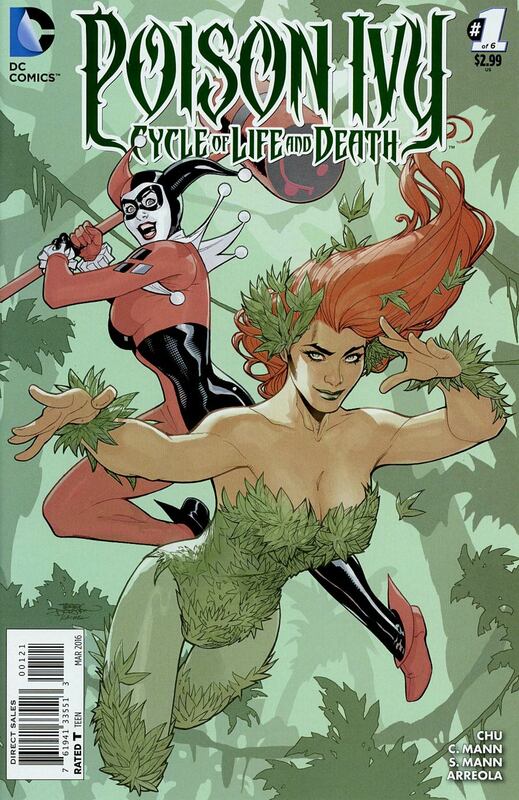 POISON IVY: CYCLE OF LIFE AND DEATH #1 DODSON 1:25 VARIANT – This is another anticipated variant featuring Harley Quinn. Pre-sales were all over the place for this book. Some sold as low as $15 and as high as $70. It too has stabilized at $45. Dependent on what you paid this book, it could be cold for some and hot for others. I get why people pay into the high pre-sales. A book like this has plenty of potential to jump in price. Unfortunately, this book did not do that the day after. With that said, Dodson covers have not gotten the much deserved attention that J. Scott Campbell and Adam Hughes currently see. This is still a book with great potential. Like with Captain Marvel, tuck this one away for a while. And with all that said, technically $45 is still a great price for a 1:25. 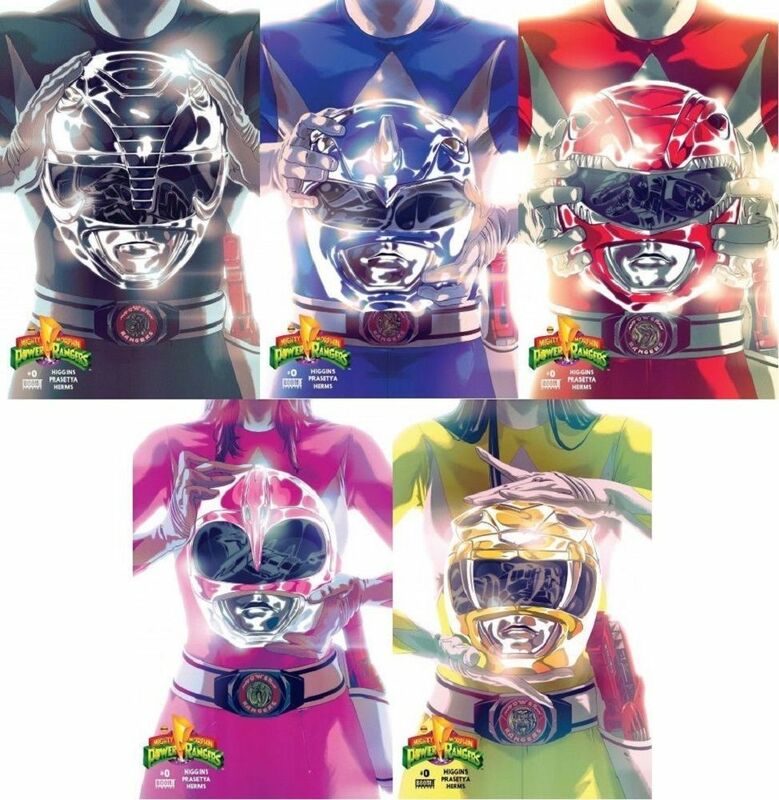 POWER RANGERS 0 – Man-o-man, these are incredible right now. Like Trey listed in last week’s Top 10 and in Keith’s Variant article this week, this book took many by surprise (especially retailers). I called several retailers trying to piece a set together and I was really surprised at how many didn’t even bother to order any. And those that did blew through their stack with just a few people who were buying each cover. 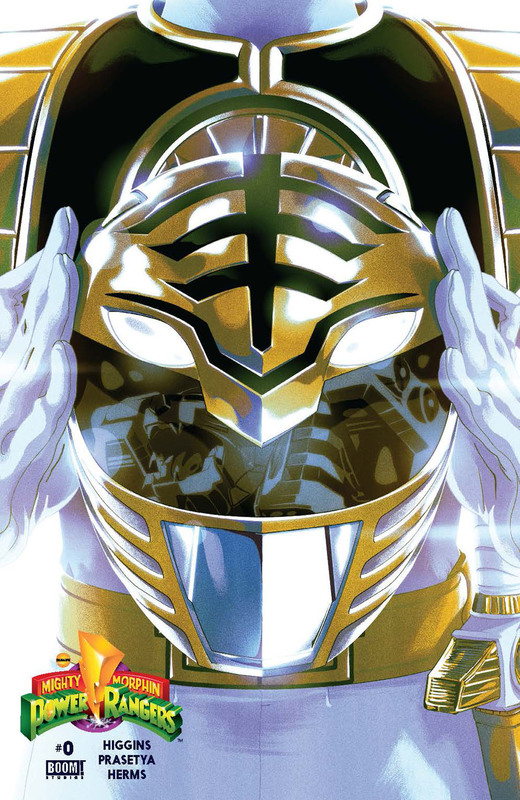 The White Ranger was first out the gate and jumped to $200 and now creeping to $300. 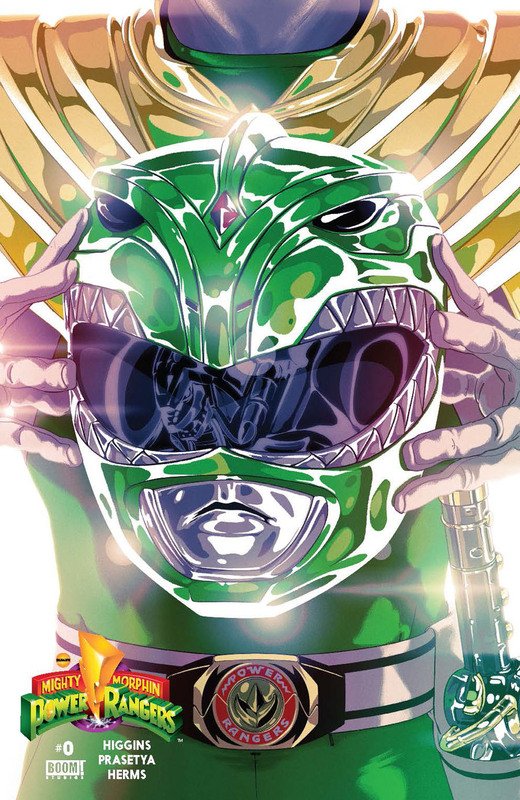 But the other big winner is the Green Ranger which jumped from $50 to $200 in just a week! The standards are no slouches either at $10-$25 depending on the Ranger. Issue #1 comes out in March. I don’t expect these to dip much until then. They’ll probably even see an additional increase when that first issue hits. For those of you who have sets, wait a couple weeks and enjoy the ride! See Above – CAPTAIN MARVEL 1 HUGHES 1:25 VARIANT & POISON IVY CYCLE OF LIFE AND DEATH #1 DODSON 1:25 VARIANT could be considered warm. 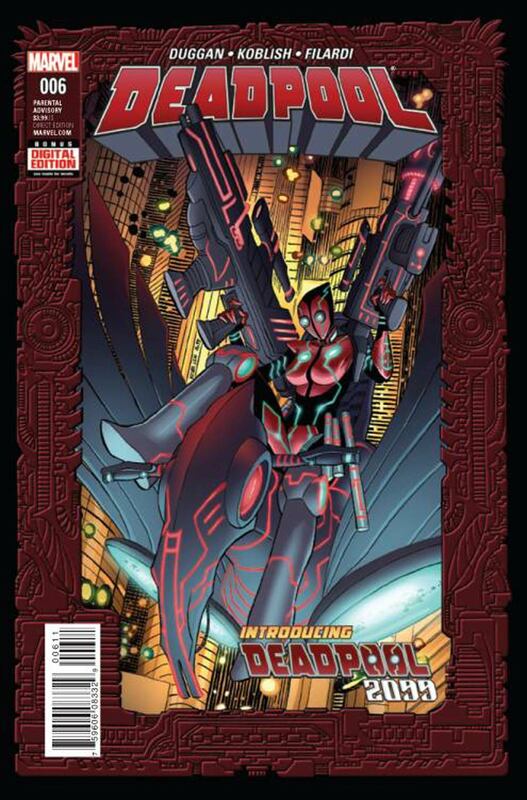 DEADPOOL #6 (DEADPOOL 2099) – Right now, it’s close to double cover price. Clearly we all know (including store owners) that Deadpool sells really, really well. Like with Gwenpool, the future of this book depends on the fan demand to see more. Personally, I think this is safe bet. However, it really could go either way. 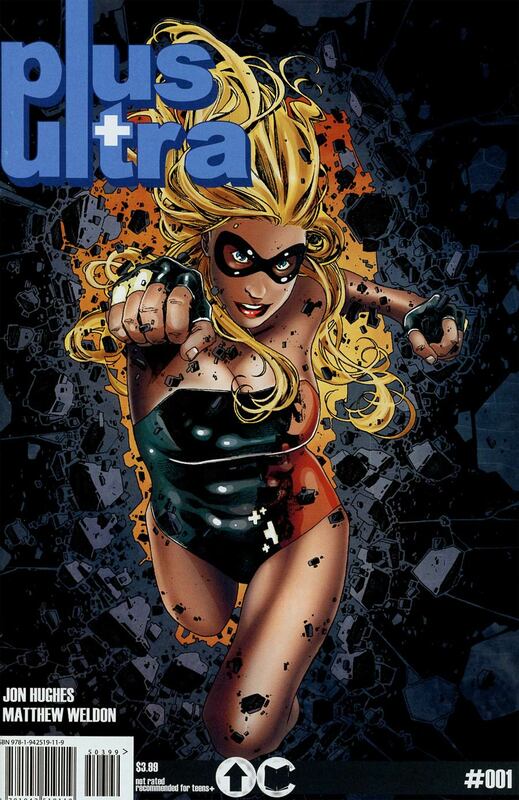 PLUS ULTRA #1 (Overground comics) – This book has cleared all cover priced copies off of ebay. Currently only 1 lonely copy at $15 is listed. The previous sales do show it climbing past cover. So, this could become a $15 book very quickly. AMERICAN MONSTER #1 – There’s even an impossible to find 1:100 that only sells for $30. CAPTAIN MARVEL #1 – All other covers. 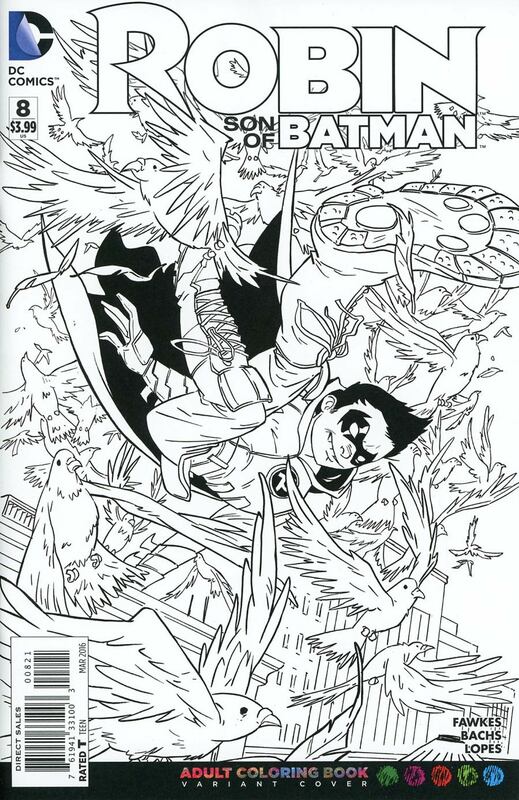 DEVOLUTION #1 – Even the Jae Lee B&W variant is selling just at cover price. HEROCORP KNIGHTS #1 (Overground comics) – This is selling really well and consistently at cover (maybe a tad more). This is a book to watch. MAN PLUS #1 – All covers. Folks were expecting this book to heat up. However, it’s currently selling at or below cover. MS. MARVEL #3 TARR 1:25 VARIANT – A cute Babs Tarr variant for very popular character should be easy money. However, the market for non-key Ms. Marvel issues is almost non-existent. This sells for less than $10. I think it just comes down to variant fatigue. People spent their money elsewhere this week. 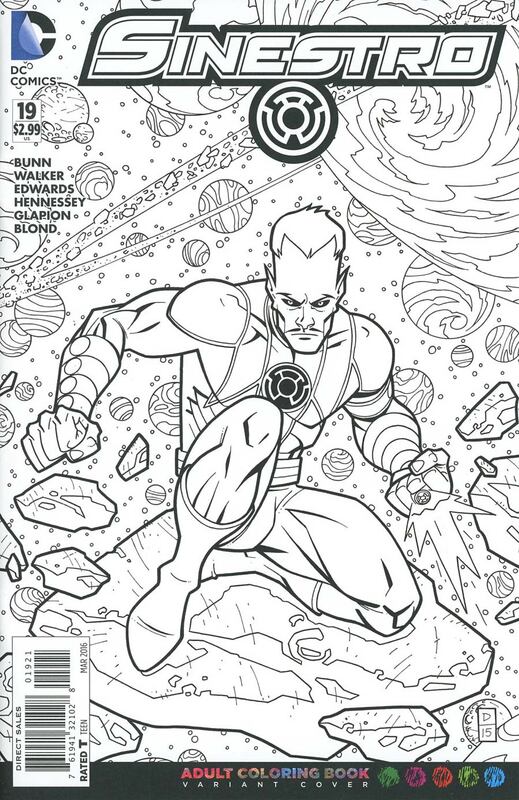 DC’S COLORING BOOK VARIANTS – Most of these variant have some really amazing covers. Like with the Harley black bag variants, IF these were standard limited variants they would be doing amazing things in the comic market. However, due to the high print run and the loss of seeing those colors pop off the page have destroyed the potential value. Although, seeing some of these professionally colored and then slabbed could reinvigorate them in the future. Great info Matt! Wasn’t aware of an American Monster 1:100, just the 1:10. You didn’t mention the Deadpool 6 variant. Any thoughts? Got the poison ivy and captain marvel variant for a friend. Surprise they still had it. I colored my Flash variant and pretty badly I might add. It’ll totally be worth something when i’m famous (Not for my art). Kinda like how hitler paintings are worth thousands of dollars despite him not being a famous artist.